561 Windsor Street consists of 83,224 square feet of commercial space on 5 floors with a variety of tenants from software companies to manufacturers. The building has been the longtime home of the famed Taza Chocolate Company as well as EH Chocolatier, a specialty chocolate shop. The building is also home to Tulip Software, a creator of manufacturing app software. 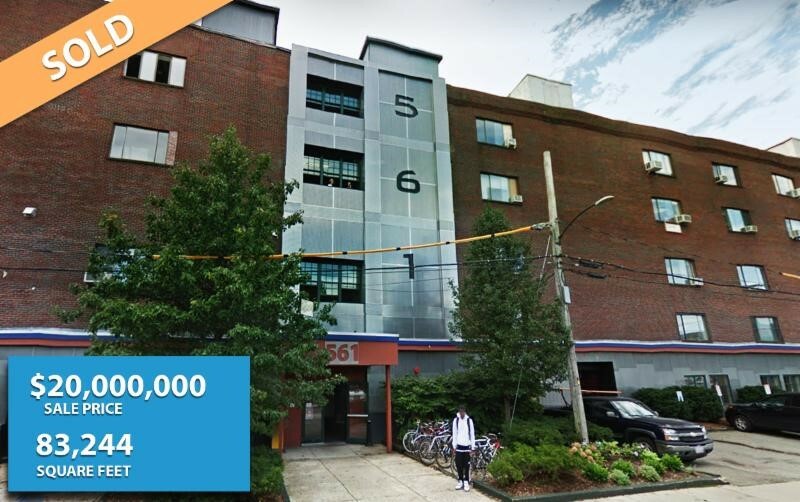 The property is strategically located in the Boynton Yards section of Somerville adjacent to the new Union Square Green Line T-Station scheduled to open in 2020.